Qstart and Premium. Qstart is PhP1880 or USD38 and Premium is PhP8880 or 179USD. Only Premium membership package is available for International orders. Please order using the above Member's Order Form. Current ordering process of Qdynamics Corporation does not support online ordering for members. 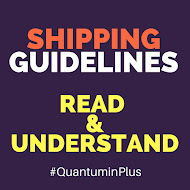 You can also order by emailing us at orders@quantuminplusonline.net. Price list is included in your membership kit. When does free shipping apply? Free shipping is only available for orders within the Philippines for non-member purchases and membership package purchases directly sponsored by Jennifer and Heart Rodriguez. For Philippines, it is normally P155-195 for LBC. Charges may be higher depending on the weight of your package. We offer shipping through Xend courier for Metro Manila shipping. This costs P70 and up. 3-5 days delivery. International shipping charges vary depending on the location. What is Estimated Date of Delivery for Philippine orders? For LBC, 1-3 days delivery but for provinces and remote area sometimes it will take 2-3 days. 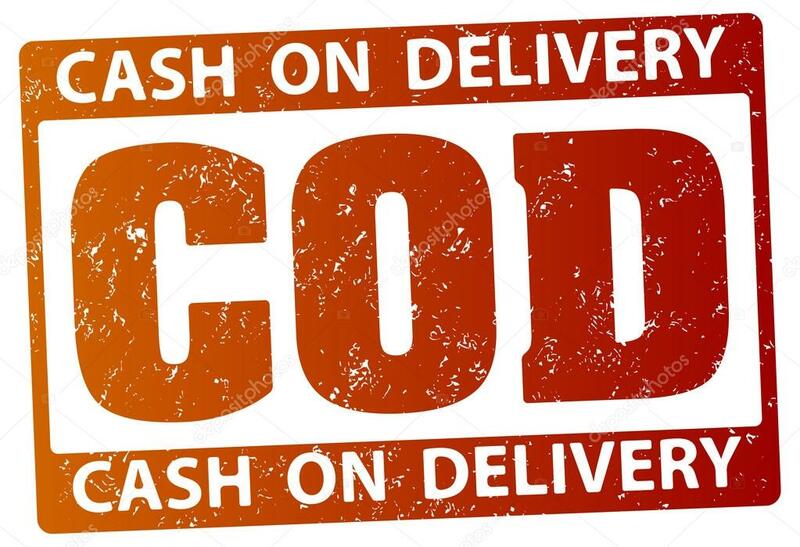 For Xend deliveries, it will take 3-5 days. We do not know what time the rider will deliver to you so you better reach out to the LBC branch nearest you. LBC's hotline is 8585999 and you can track your packages in www.lbcexpress.com. What is ETA for International orders? It ranges from 3-10 working days or longer. We ship using different courier due to Customs restrictions of shipping liquid items and supplement per country. When do you give free shipping for International orders? Only when we have a promotion. I am a stockist and my downlines buy products from you, can I still get my stockist discount? No. We will only assign the orders of your downlines to their account. You will not benefit from the discount or any other stockist benefit. As a mobile stockist, we are allowed to process orders from other groups. Also, remember that we pay for the transportation, shipping and packaging expenses to send the order and you did not. We put in effort and time for your downlines order. It will be unfair if you take the very little income from us. How much do we buy the product? 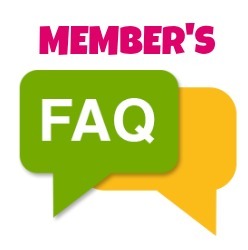 Pricing for members is based on the pricing given by Qdynamics Corporation which all of us are part of. This is 30% of the Standard Retail Price. If you would like to purchase, order forms and promotions are available <here>. Unless stated or requested, we will price your order using the member’s price using the current Paypal USD rate plus the Paypal charges. Please take note that our earnings from members’ purchases cannot cover the Paypal charges. If you would like to pay in Peso to avoid Paypal charges, please let us know. You can do bank transfer or Xoom payments. It depends on the location. As mentioned above, we use different courier companies. A special packaging is also required by some couriers to ship liquid items. How much do you charge for stockist orders? As a stockist you enjoy one time promotions and additional discounts. On top of the usual 30% discount, stockists enjoy an additional 3% discount for membership packages and an additional 4% discount for product purchases. Since we are a stockist also, we do not get an outright profit from this transaction. Thus, we are charging a minimal fee for the transportation costs (gasoline, toll fees, parking fees), packing fees, Customs documentary requirements to ship your products. How do we market the product? As dealers or members, we have six ways to earn which will be discussed later. You can market the products based on the said ways. You can resell or recruit people to join your organization. 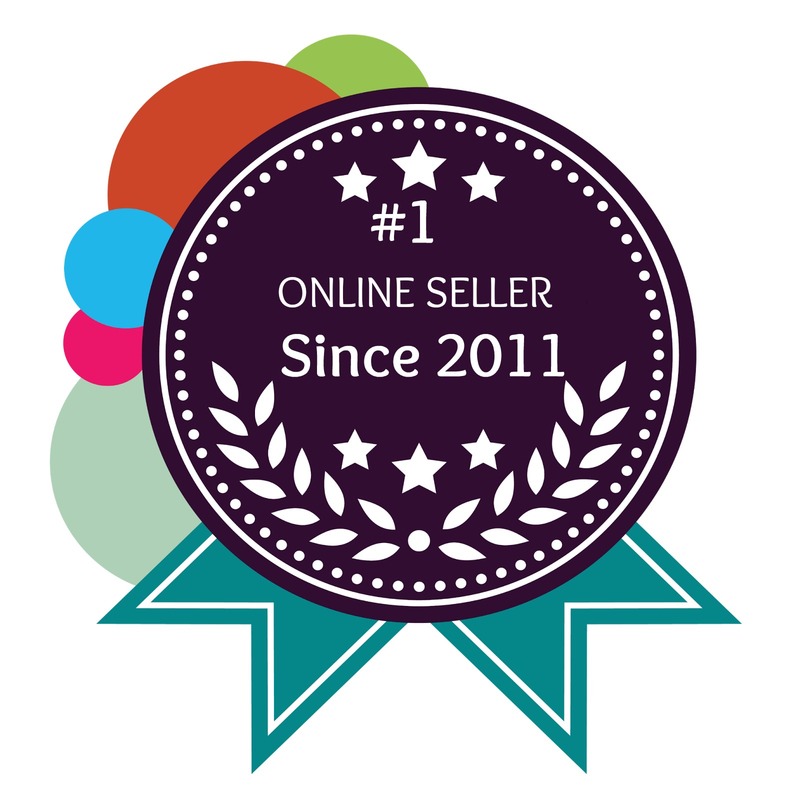 Please take note that QuantuminPlusOnline.net has specific marketing activities which specializes online audience. We can include your name in our list of dealers, add you in our FB promotions and help you understand the business but it is your main responsibility to make your network grow. QuantuminPlusOnline.net will not be creating Facebook page, websites, marketing campaigns, e-store for you. We have a lot in our plate already and we have dealers under us since 2010 and we cannot just leave them just because you joined us. We want to be fair in spreading our time in helping everyone. It is also important that you are able to answer your customers questions about the product. You can communicate with us regarding questions that you cannot answer. We also believe that each of us has its own individual talents and skills that when pooled together with other members can make a a really tremendous effect in helping everyone grow. How can we sell Quantumin Plus when we have not understood how it works? First, you must use the products. The best way you can sell it is when you have experienced its miraculous effects to your health. We must believe in and understand our products to better explain it to our customers. Our intention is not to sell but to help people address their health and wellness concerns. Read the brochures we sent to know about the list of products and the ingredients. Check out the testimonials <here>. Read our email blasts which mostly contains information and testimonials. 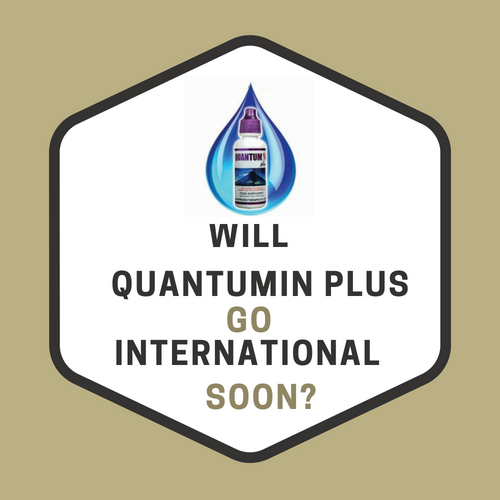 How much should we sell Quantumin Plus? Please check USD Paypal rates to know the USD price if you are paying via Paypal. Can we order Beauty and other products if we are not based in the Philippines? We can only ship these products to specific countries because of Customs restrictions. Please let us know before your order these. 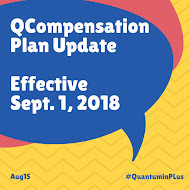 What is the best way to earn in Quantumin Plus if we are not based in the Philippines? The best ways to earn is 1) to recruit Premium members so you can earn P1000 or USD20 for every referral and earn additional P1500 or USD30 Pairing Incentive Bonus 2) to resell Quantumin Plus. Can we refer people and ask them to buy using www.QuantuminPlusOnline.net? 1. Buy from us at member’s price and sell and hand products to your customers. If you opt to use our website, we will only be assigning the product purchases from your referrals with the Product Point Value under your account and you will earn from Personal Purchase Incentive (see more details on this below). 2. Buy from us at member’s price. You get the money from your customers. You pay us through Paypal with the amount of order and shipping fees and we ship to your customers. We will also assign the corresponding PPV from your purchases under your account. What are the 6 ways to earn? Please refer to list <here>. 1. Direct Selling Profit. You buy 60ml at P875 and you will sell it at P1250 (Standard Retail Price). You have an earnings of 30% or 375.00. All members are entitled to 30% discount in all product purchases. Please refer to the Price List in your membership package. You earn P250 or USD5 when you refer a QStart member. QStart packages are sold in the Philippines only. You earn P1000 or USD20 when you refer a Premium member. You earn P1500 or USD30 for every 1500 Binary points (or Premium Package) matched on your left and right sales force. Example: You purchase 2 60ml for the month of January. 60ml has 300 Product Point Value thus, you have 600 PPV for January. Your Personal Purchase Incentive is 600 x 8% = 48.00 if you are a dealer or member. Please take note that bottles bought using promotions have different PPV value. This is an income from your downlines. REPEAT SALES INCOME DEPENDS ON LEVEL: EARN 10% FROM LEVEL1-5 AND EARN 5% FROM LEVEL 6-15. Please refer to the illustration <here>. 6. QStairs Leverage Income. Please refer to the illustration <here>. We can discuss this when you reach the silver position. How can we get our income from Qdynamics Corporation? 1. Signed letter requesting the same to be addressed to Qdynamics Corporation. 2. A copy of your valid ID. If you want to get the cash, you will have to authorize us to get it and we will deposit through your Paypal account. 1. Provide an authorization letter addressed to Qdynamics Corporation requesting Jennifer Ann Rodriguez to get your income on your behalf. As mentioned, Qdynamics Corporation is preparing to open International wing. We are also anticipating a more streamlined process to order and process earnings from our International dealers or members. When can we see our product purchases in our Qdynamics Account and when can we get the income? Product purchases are recorded every end of the month and Rebates can be withdrawn every 15th day of the month. Referral Bonuses are given outright and Pairing Incentive Income are recorded and can be withdrawn daily. What should we do with the life insurance form? Please fill out the form and sign it and mail it to us the hard copy of the form so we can forward it to Qdynamics Head Office. Why didn't I receive the marketing materials when I bought the package? There are instances that we will not forward the materials to you if we agree together about it for the reason that you will be charged with Customs fees because of those marketing materials. If you have additional questions, please do not hesitate to send us an email. i am interested in this food supplement , how will i be come a member? i am from Papau New Guinea.